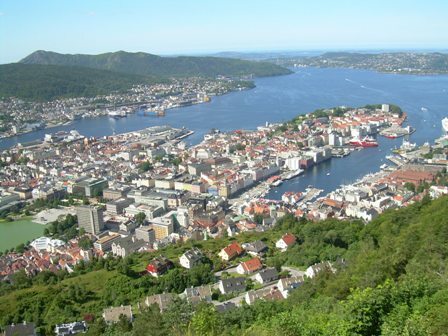 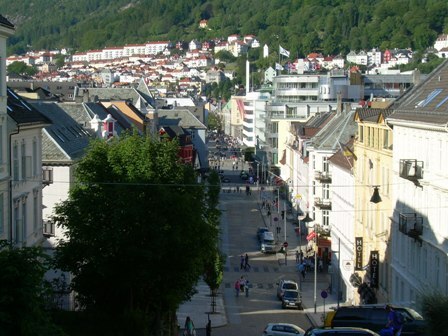 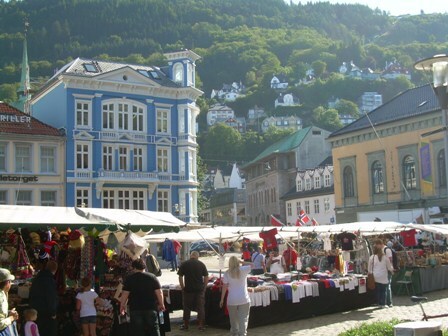 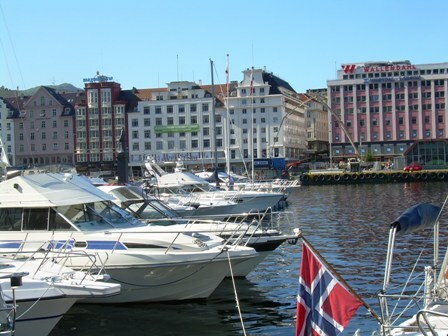 Walking in Bergen can be quite an exercise. 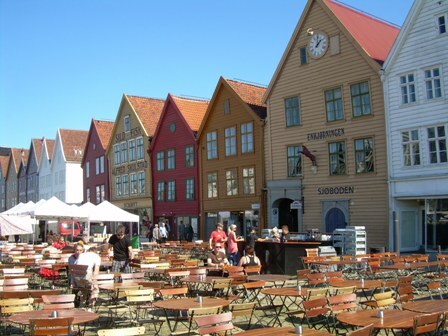 Bryggen -wooden quartal of Bergen – famous part of city sightseeing. 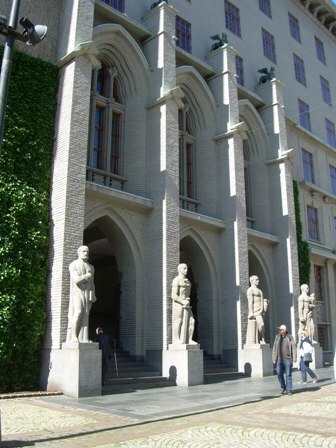 Torgate – on the way to Johannes Kirken.